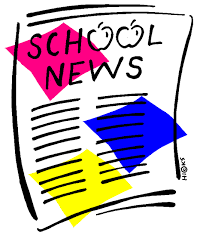 Children become journalists and publish stories and articles for a school magazine. So far the children have designed the front cover and looked at the learning in Nidd class ready to write a report on this. If you have a passion for writing and would like to attend this club, please come and see Mrs Hunter.